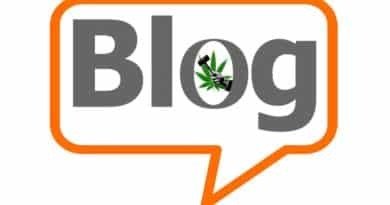 Travis Maurer, the now disgraced and legally embroiled crusader who scammed a number of different cannabis activists and investors, has interfered with The Weed Blog’s web e-mail account. Johnny Green, the site’s content manager, does not have access to his own e-mail. For now, all correspondence should be directed to thatjohnnygreen@gmail.com, not the old e-mail account at The Weed Blog. 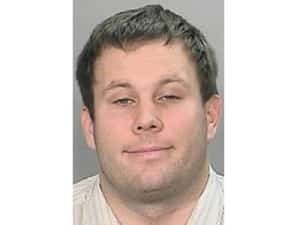 Travis Maurer Mug Shot. MO State Police. People who are familiar with The Weed Blog (TWB) also know that the Oregon Cannabis Connection has been working with TWB founders Johnny Green and Jay Smoker for over six years and often use their content in the Oregon Cannabis Connection (OCC) and on www.occnewspaper.com. We appreciate their hard work more than most, and are dismayed at the childish games that Travis Maurer, subject of a previous OCC article, has been playing with the operation of the blog site. Recently, Maurer changed the password log-in for TheWeedBlog.com e-mail accounts, even though he is in the midst of a civil lawsuit filed by the founders, and backbone of the blog, Johnny and Jay. The suit, if successful, would remove Maurer from the company and award them over $50,000 for money that Maurer is alleged to have embezzled. Hopefully they can collect their money, which may be difficult. Four other lawsuits were also filed in the past six months against either Maurer alone or with his wife, Leah. All the suits combined totaled well over a million dollars in damages, and three may have been decided by default and are just breach of contract on leases. Leah Maurer still remains the co-chair of Women Grow Portland, and continues to promote herself through the organization as a successful organizer and fundraiser, and an effective and pivotal campaigner—claims that are far from accurate. In fact, she is listed in Women Grow’s “Speaker Bureau” and she spoke on those subjects during a conference in Denver earlier this year. This brings into question what kind of research and vetting the new organization does on chairpersons and expert speakers, if any at all! 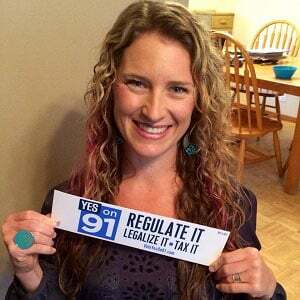 Leah Maurer, “founder” of Mom’s for Yes on Measure 91. 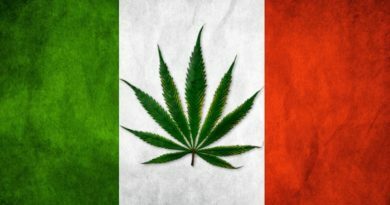 Image: The Weed Blog. The old e-mail is hijacked. DO NOT USE johnnygreen@theweedblog.com but please USE thatjohnnygreen@gmail.com instead! 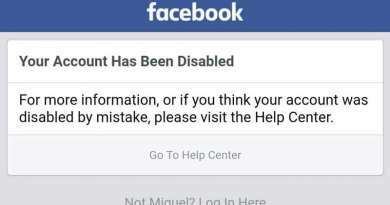 Maurer has intentionally tried to obstruct the blog and its e-mail accounts before as the only other person to have access to the web accounts through the service provider. Everyone should know that Maurer is behaving unethically and unprofessionally, which is no surprise from a grifter who intended to bilk investors for millions. He and his wife have misrepresented themselves and their own personal financial involvement in legalization to almost everyone in the industry. 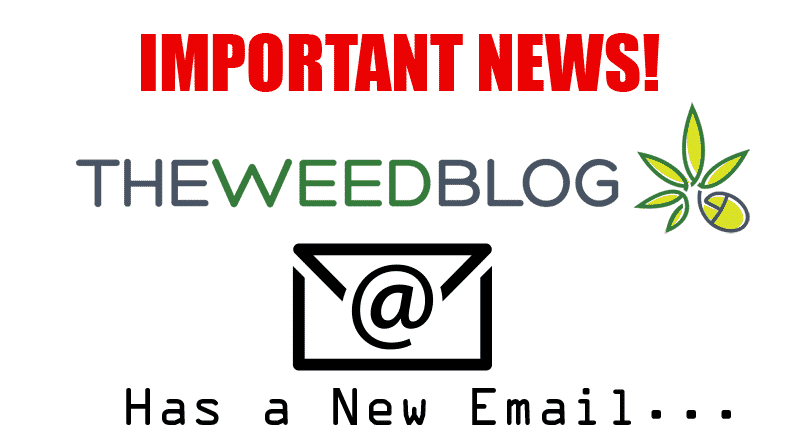 “Please be aware that I do not have access to my johnnygreen@theweedblog.com e-mail address currently. My password has been changed without my authorization, again. In addition, Jay Smoker no longer has access to the blog e-mail settings to re-grant me access. Both accesses were changed by the third member of our company, Steven Travis Maurer …. Jay, despite being the Technology Manager and roughly 1/3 owner of this site (I also own roughly 1/3), had some of his accesses revoked, so we can’t guarantee what will happen in the near future, as it’s out of our control. I promise that if I wake up and the site is still up, I’ll post. And if I wake up and the site has been taken down because it’s out of Jay and my control, I just want all of our readers to know how much we appreciate your support over the last six plus years! Let us hope TWB stays in the hands of Johnny and Jay, otherwise we will have to send all TWB followers to a new site. Contact Johnny Green and The Weed Blog at thatjohnnygreen@gmail.com.